Presentation Day is one of the most fun days in our office, besides install day of course! By this time in the process, our team has been researching, planning, dreaming, and scheming for several weeks, and on this the day we invite our clients into our office to go through all of our ideas, concepts and recommendations. 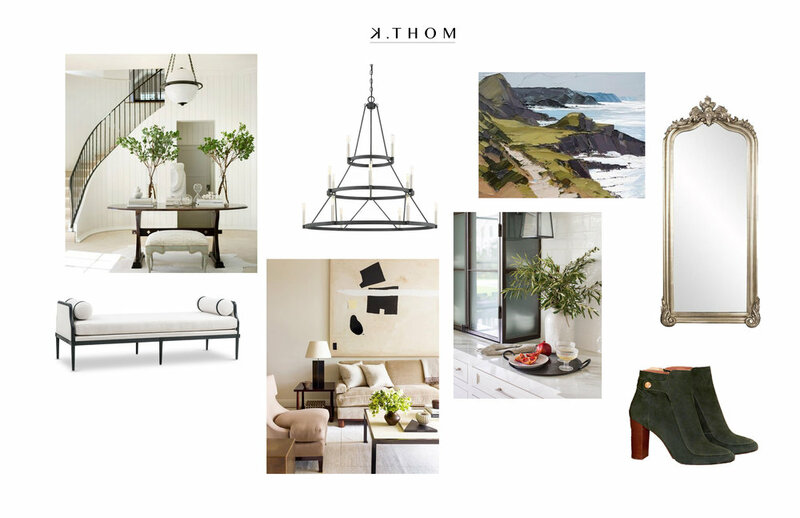 We begin with the lifestyle board and share how we envision our clients living in their space. We talk about how it will feel, how it will flow, and discuss the vibe and direction. Then we review architectural changes and the overall concept for each room. We continue to go through the home, room by room to show inspiration images and physical samples of everything we’re recommending. We include all of the layers - finishes like wall coverings, tile, wood flooring, carpet and paint colors for each room and all of the rest of the layers including furniture, rugs, accessories, lighting, and window treatments. At this time, we start asking questions … are we on the right track? Is this what you were thinking? What do you love? What don’t you love? And usually at this point they are still just taking it all in, but we can see the excitement in their eyes. Some clients even cry! We understand there is so much to look at and absorb. At this meeting, we are not necessarily looking for final decisions on everything we’re showing, instead we are making sure we’re going in the right direction with the entire home. We believe the only way to truly share our vision is to present it at the very beginning to use as a starting point and we evolve together from there. It is easier for everyone to make decisions as we go forward when we’re all on the same page with the final outcome in mind. 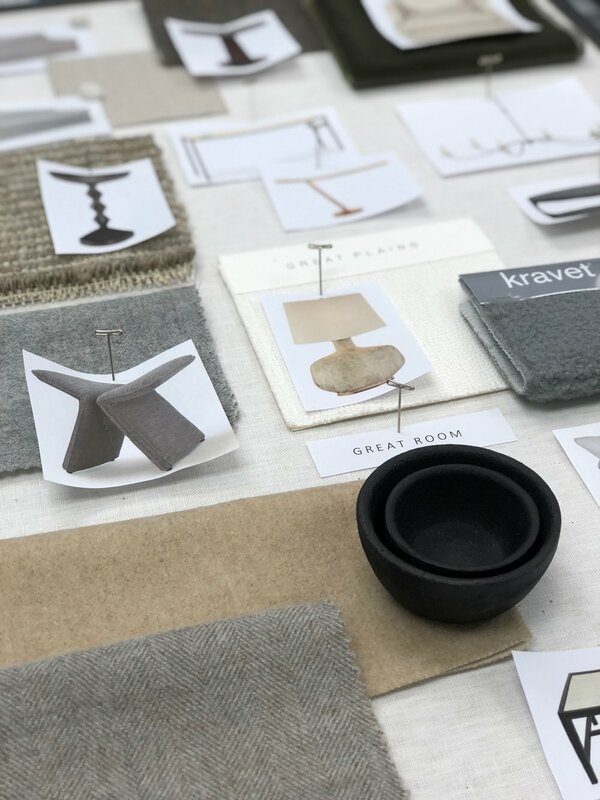 Every presentation is original and as unique as the client and their home, but all of our presentations have our signature style, multiple layers and textures, and always a mix of classic and modern.